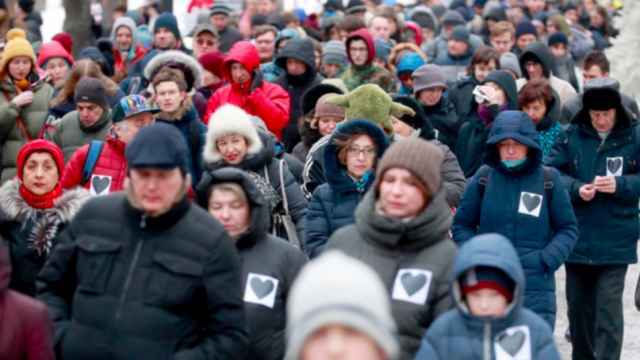 Russian protesters rallied in Moscow and St. Petersburg to demand freedom for political prisoners after the daughter of activist Anastasia Shevchenko died in hospital while her mother was under house arrest. The Open Russia movement's media service said seven protesters were detained at the protest in St. Petersburg. 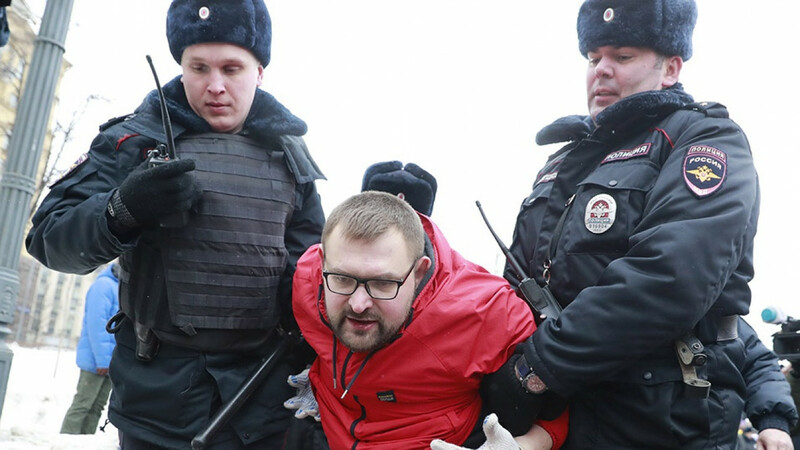 A fringe pro-Kremlin group member who regularly takes part in attacks against opposition activists was also reportedly detained. 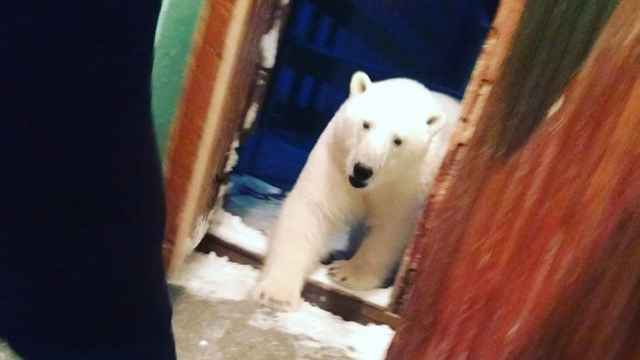 More than 50 polar bears have invaded the remote Arctic archipelago of Novaya Zemlya, instilling fear in the 3,000-strong local population and forcing regional authorities to consider shooting the endangered species. Novaya Zemlya administrators declared a state of emergency, while WWF Russia warned the effects of climate change would also drive deer and tigers to intrude on the human habitat. Russia has repatriated 27 more children from Iraq, bringing the total number of Russian militant fighters’ children brought home from the conflict-torn country to 57. As of January, the Russian Foreign Ministry estimated that there are 123 children remaining in Iraq who were born by Russian mothers imprisoned in Baghdad. Moody’s Investor Service has raised Russia’s rating to investment grade, saying the policies enacted in recent years will strengthen the country’s already robust public finances. Moody’s also said there is a reasonably high likelihood that the United States could impose further sanctions on Russia in the coming months, but added that Russia’s ability to withstand their impact has improved since the country was downgraded in 2015. Venezuela’s state-run PDVSA oil company is telling customers of its joint ventures to deposit oil sales proceeds in an account recently opened at Russia’s Gazprombank AO, according to two sources with knowledge of the talks and an internal document. Gazprombank said PDVSA had opened accounts with the bank several years ago and has not opened any accounts recently. 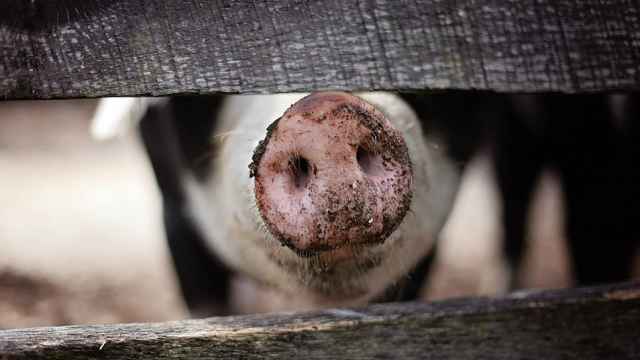 Prison officials in Samara region reported that at least 15 inmates had been injured in a prison brawl that broke out on Friday. A regional ombudsperson told Interfax that 17 prisoners were hospitalized as of Saturday. More than 1,000 Muscovites brought paint, clothes and shovels to adorn snowmen for "The Battle of the Snowmen" contest at Moscow's Palace of Pioneers. Teams were given two hours to build and decorate their snowmen (and snowwomen) using the instruments they brought with them. Moscow's Palace of Pioneers said on its Facebook page that almost 1,200 people formed around 300 teams to take part in the competition. 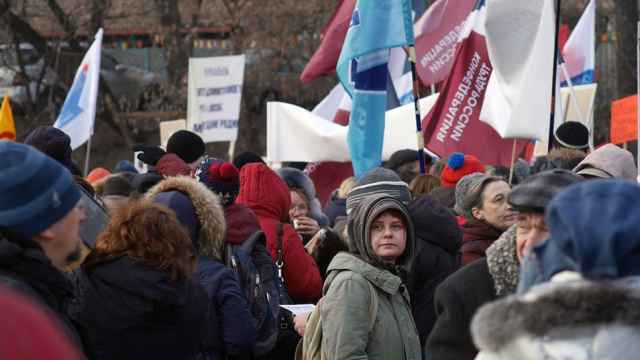 Russian protesters rally in Moscow and St. Petersburg to demand freedom for political prisoners.